Improve your apparel collection by adding this top from the house of 109F. 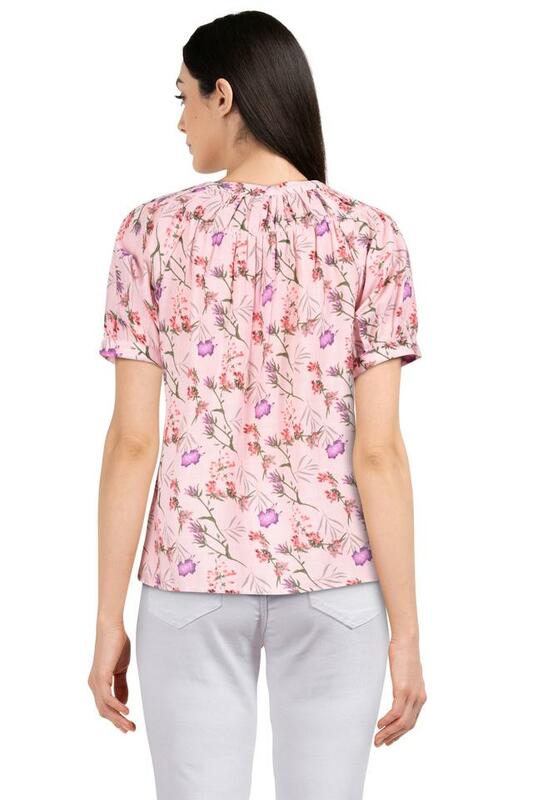 It features a print pattern that lends it an elegant look, while the band collar further enhances the design. Besides, it has been made of a fine quality fabric that promises to keep you at ease all day long. 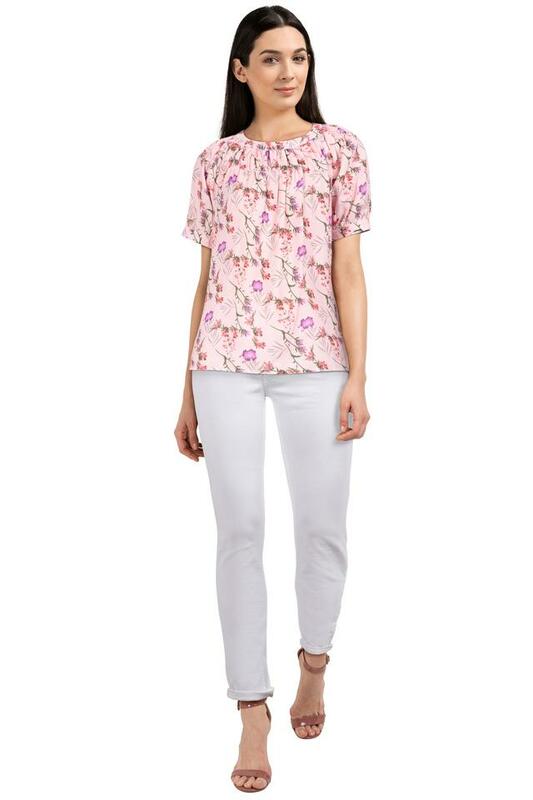 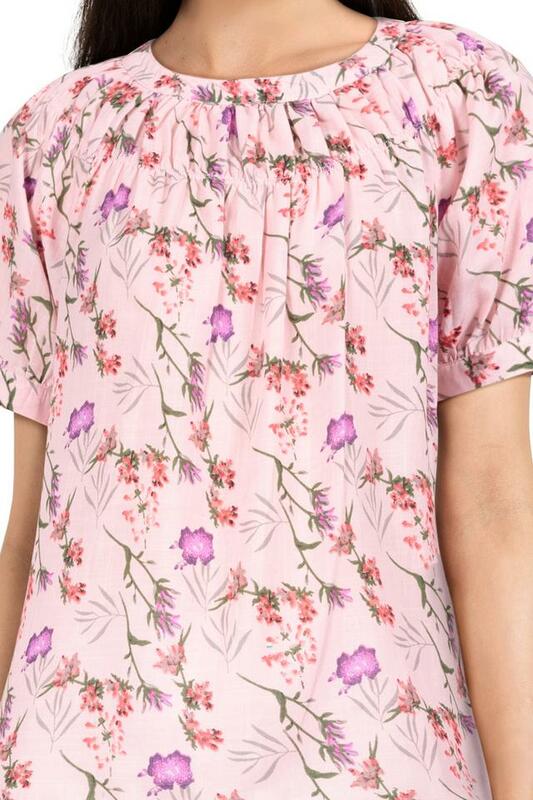 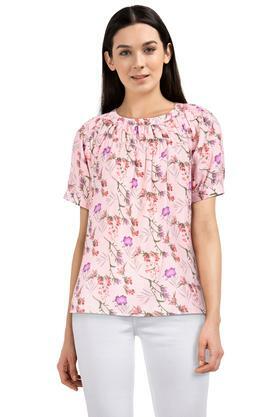 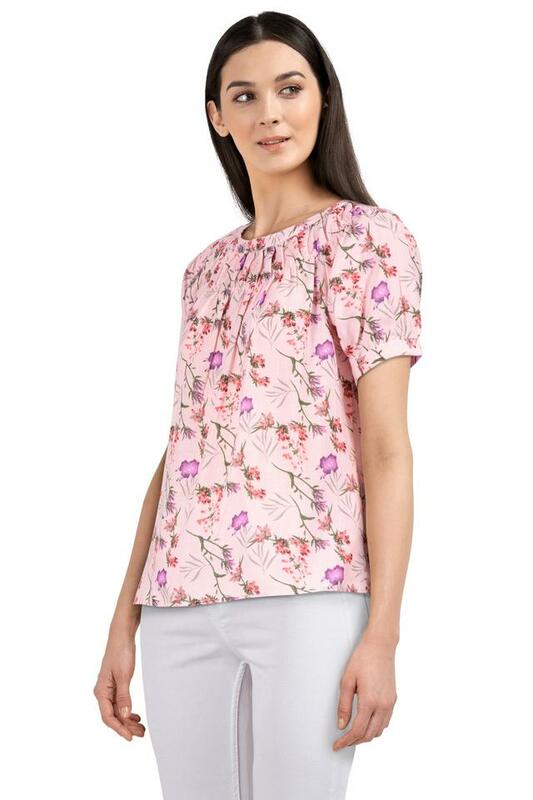 Designed according to the latest trends, this top will be a great addition to your clothing collection. 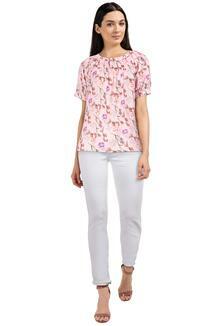 You can club it with a pair of jeggings and wedge sandals to modernise your casual look.